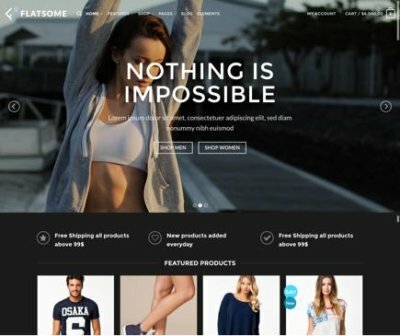 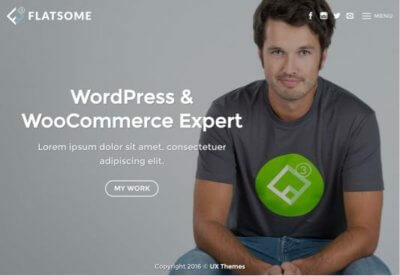 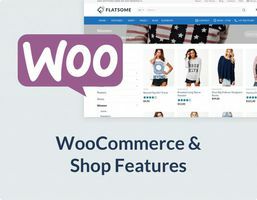 A high-performant Multi-Purpose WooCommerce theme suitable for any kind of WordPress project. 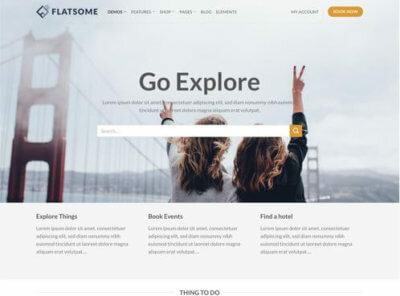 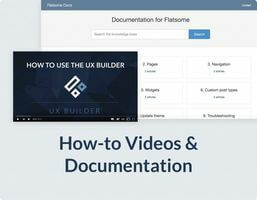 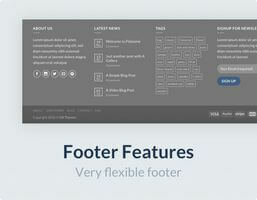 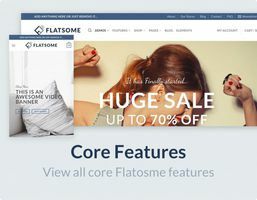 We have created our own live page builder for Flatsome. 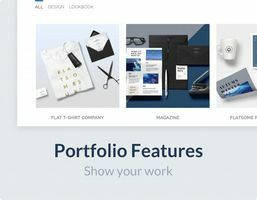 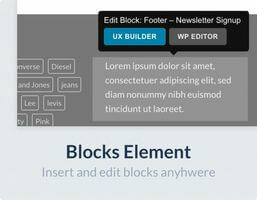 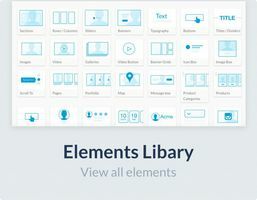 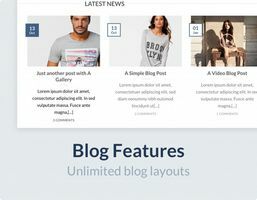 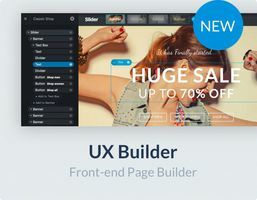 Create Sliders, Grids and amazing content all in the same Page Builder. 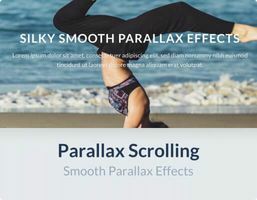 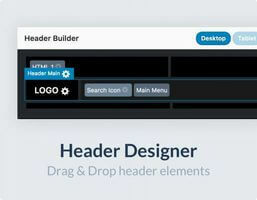 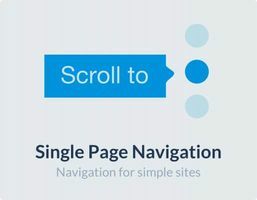 No need for extra slider plugins. 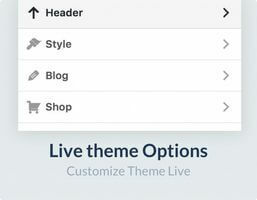 Customize anything with Live Theme Options. 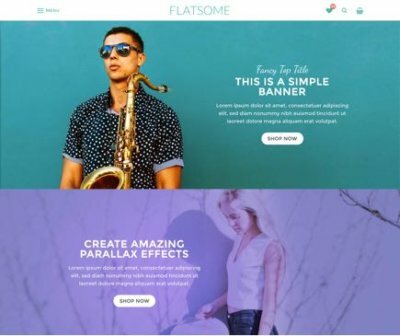 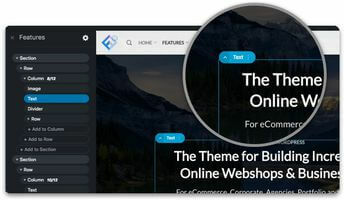 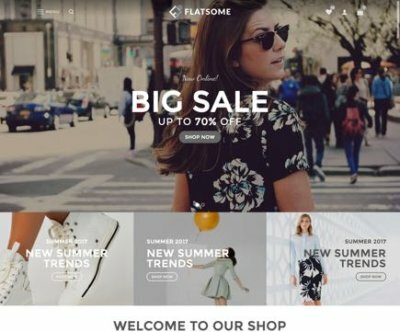 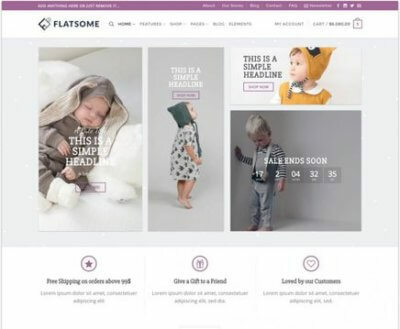 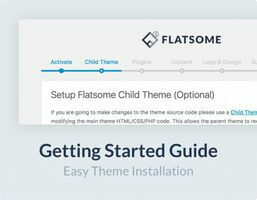 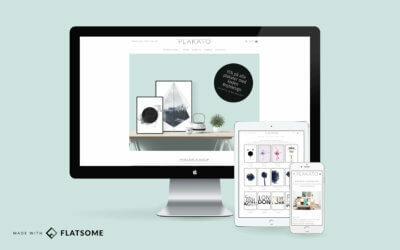 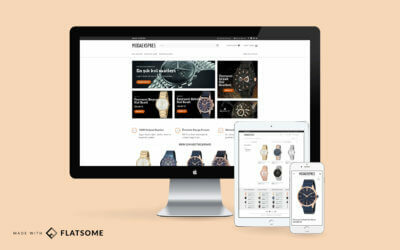 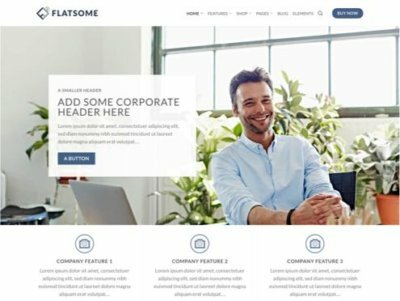 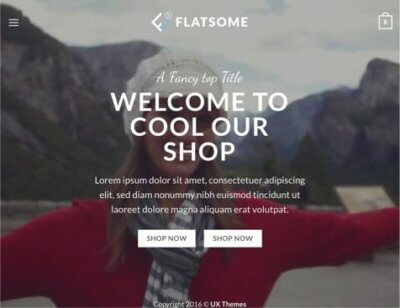 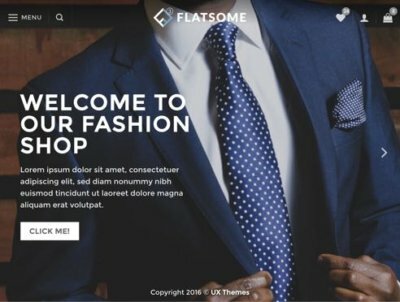 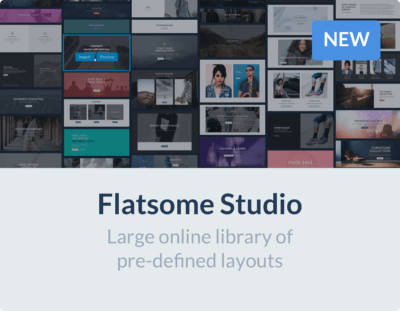 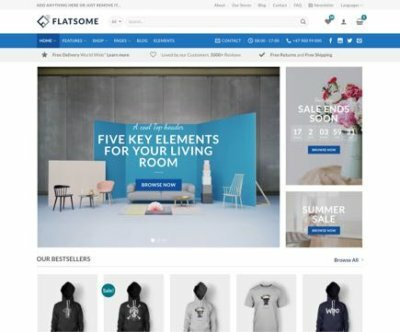 Flatsome let you customize your site in a live customizer. 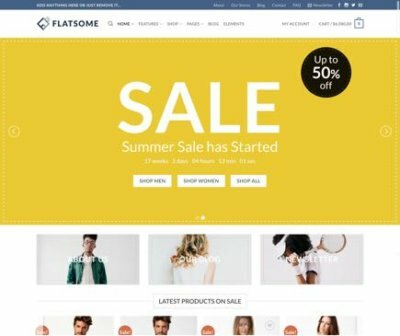 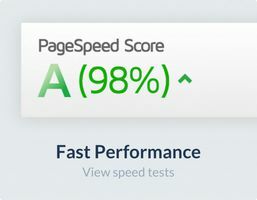 We have unlimited options you can choose from to make your site unique and beautiful. 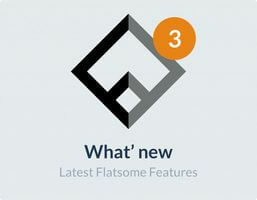 New features regularly and always up to date. 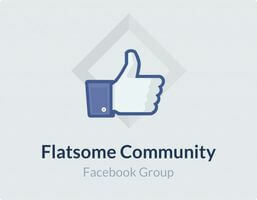 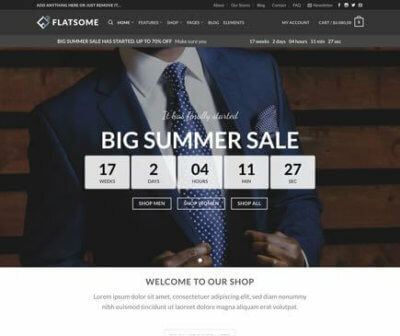 Flatsome has been active developed for 3 years and will continue for a long time. 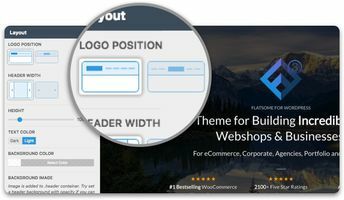 This theme is our only focus and we want it to be perfect in any way. 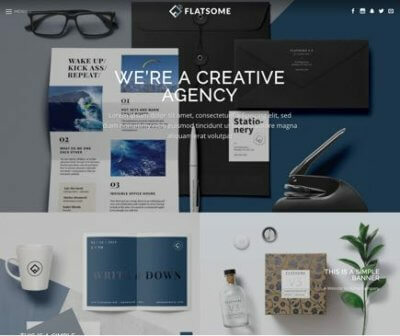 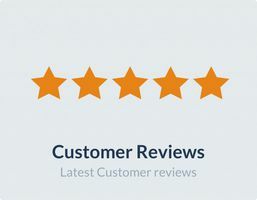 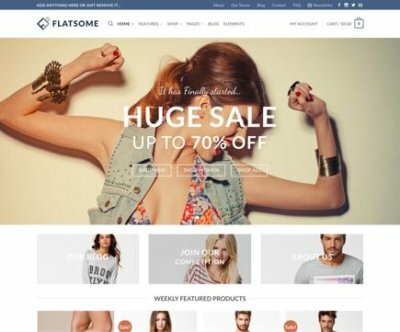 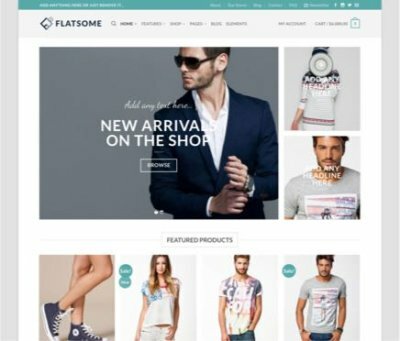 Our Customers creates any kind of WordPress sites with Flatsome with amazing and beautiful results. 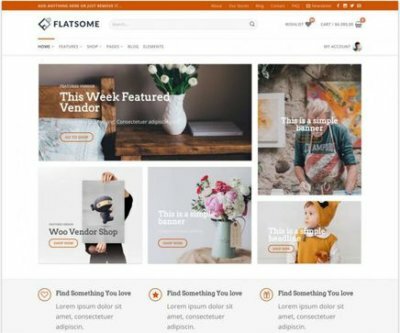 Take a look at what some of our customers have made with Flatsome.